Today we bring you something totally different than our usual posts. Paula and Gordy of Contented Traveller share with us a story about Australian classic dish – the Aussi pie floater. Enjoy it! 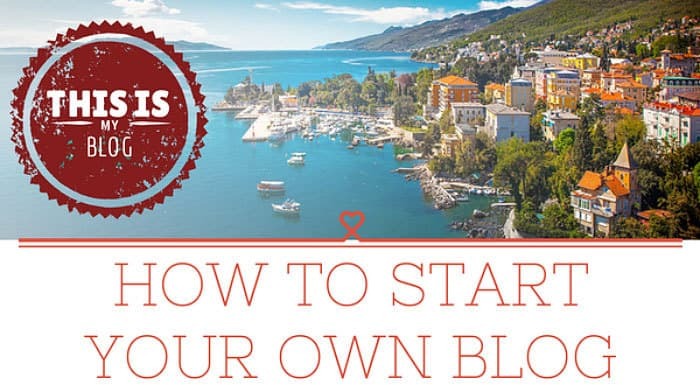 You love writing, you love travelling, and you would like to start your own blog. You just aren’t sure where to start. We’ve already written a bit about what it means to be a blogger. And how we decided to start our own blog. Being an expat in a foreign country can be pretty challenging at times. And certainly not everything is roses and unicorns. I’ll not lie to you, there are days when I just want to pick up my things and head back home. However, today is not one of those days.